By: John W., James A. 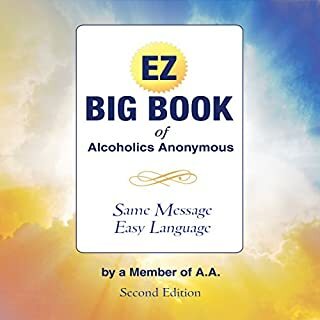 Within the meeting rooms of Alcoholics Anonymous, members share their stories, enjoy a sense of fellowship, and begin healing. Living in the Solution welcomes anyone interested in the recovery process into these rooms to experience the struggle and challenges of their inhabitants. 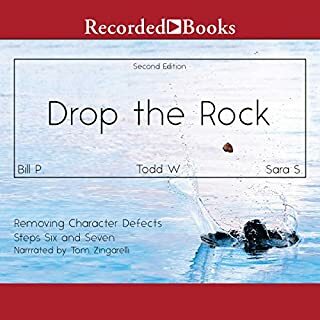 This dramatic work was written by John W., an award-winning producer, writer, director, and actor, and a 15-year member of AA. 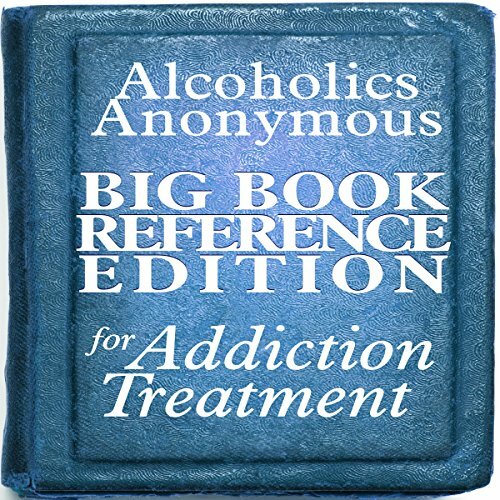 This is a comprehensive study of the Big Book of Alcoholics Anonymous, with hundreds of questions asked and answered. 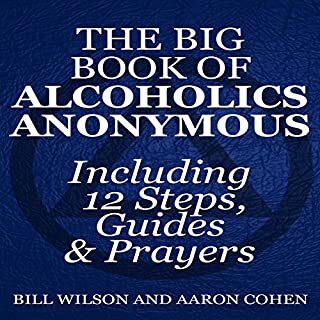 A rich resource to learn and understand alcoholism and a study of the 12 steps. Can be used for groups, for sponsors, and as a standalone. 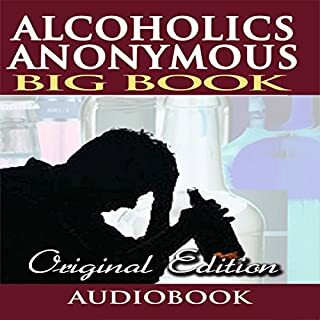 Chapters include: The Doctor's Opinion, Bill's Story, How It Works, There Is a Solution, More About Alcoholism, We Agnostics, Into Action, Working With Others, and A Vision for You. The performance is terrible. 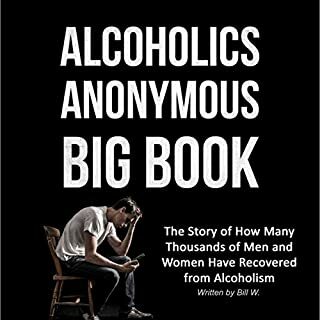 This is not the Big Book but rather a QandA edition. 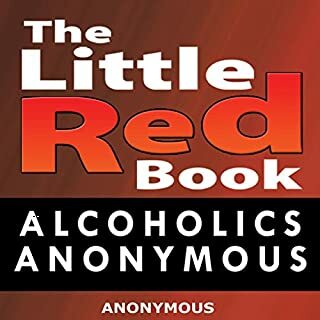 I didn't read previous reviews before buying. I returned it after listening to less than 5 minutes of it.